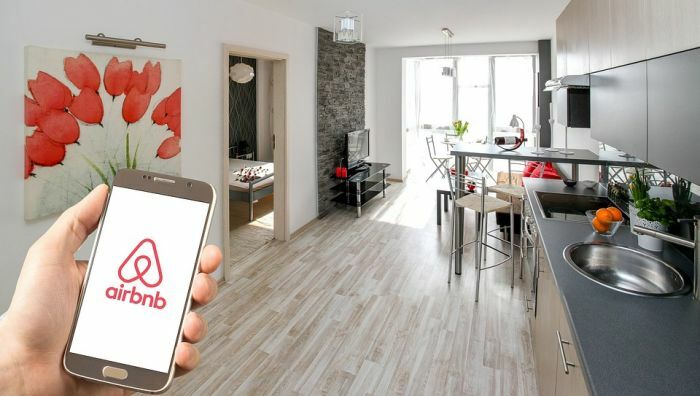 The South African government will soon start regulating Airbnb. On Friday, Government published the “Tourism Amendment Bill” which stipulates that “short-term home rentals” will fall under the Tourism Act. The amendment empowers the Minister of Tourism to lay down “thresholds” for Airbnb in South Africa. These thresholds may include limits on the number of nights that guests are allowed to stay or how much income an Airbnb may earn. Another aspect of the proposed new regulation is the determination of zones where Airbnbs are allowed. Airbnb, much like with ridesharing app Uber and metered taxis, has come under fire from established hotels and bed-and-breakfasts. The Money Show’s Bruce Whitfield interviewed Rosalind Lake (Director at Norton Rose) and Tshifhiwa Tshivhengwa (CEO at Tourism Business Council of SA). What is the TBCSA’s position on the newly published Bill? What does the Bill try to achieve? What could the effect be of the Bill? How does Airbnb fit into the tourism economy? What is the TBCSA’s take on the proposed “thresholds”?